Manufactured at the original Dr. Martens Cobbs Lane factory, The Adrian Tassel Loafer first hit the streets in 1980. And with a double tassel and kiltie fringe, the traditional unisex slip-on loafer has been a classic since day one. This loafer is a Goodyear Welted slip-on shoe, meaning the upper and sole are sewn together in a heat-sealed z-welt stitch. 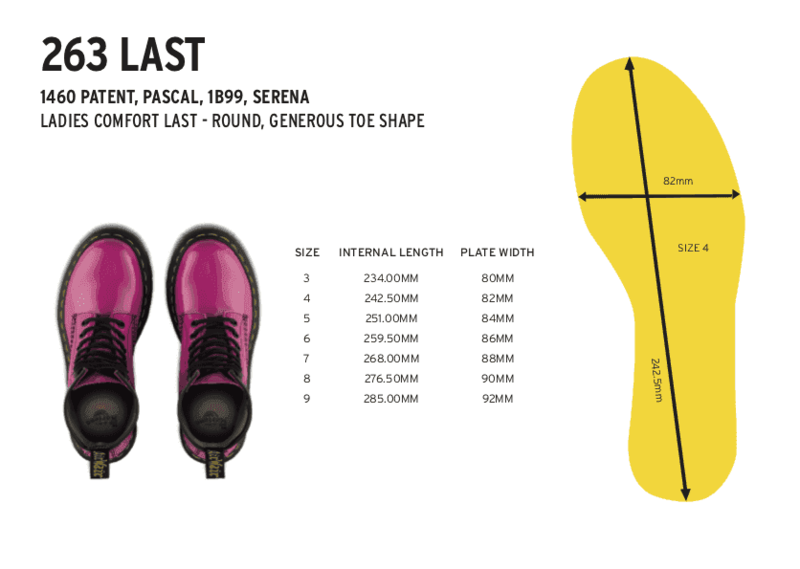 It sits on our iconic AirWair™ sole, which is oil and fat resistant, with good abrasion and slip resistance. Finally, it's made with our famously durable Smooth leather, a lightly textured, highly durable material with a soft sheen.